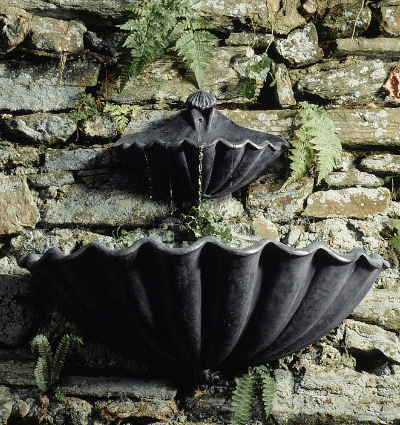 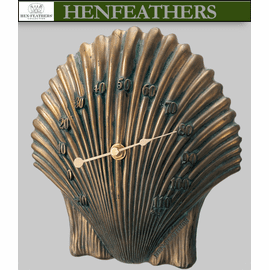 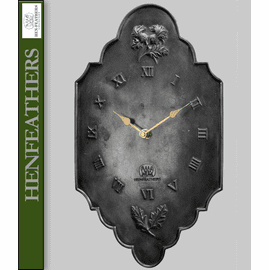 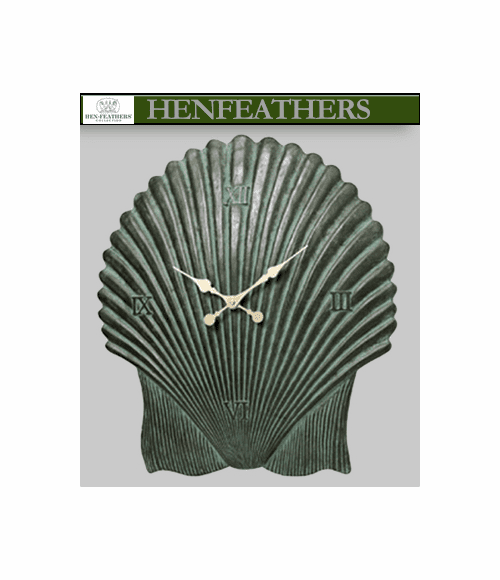 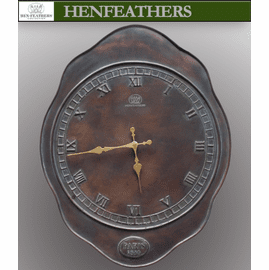 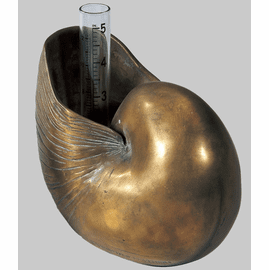 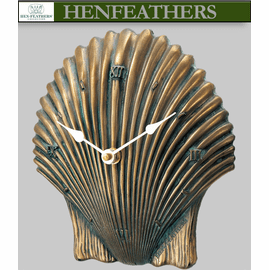 A larger version of our beautiful Boutique Scallop Shell Clock in coldcast metal. 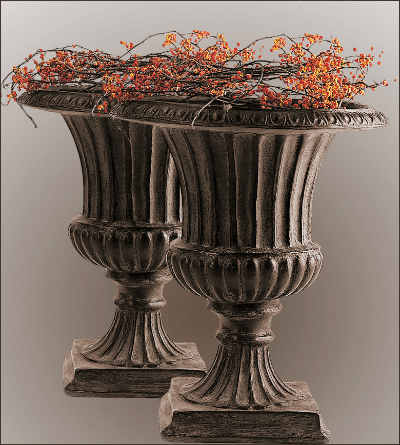 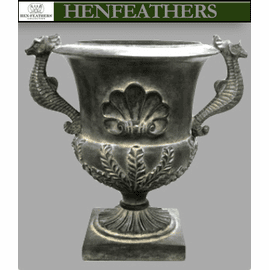 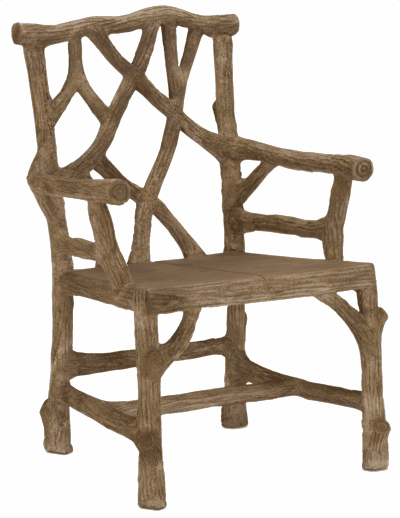 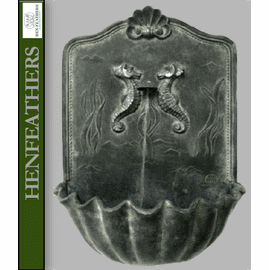 This design is in an Antique Aegean finish on a fiberstone composite. 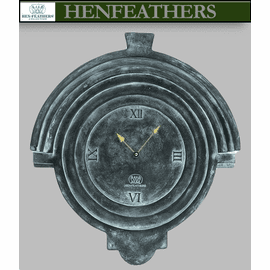 14" x 14"